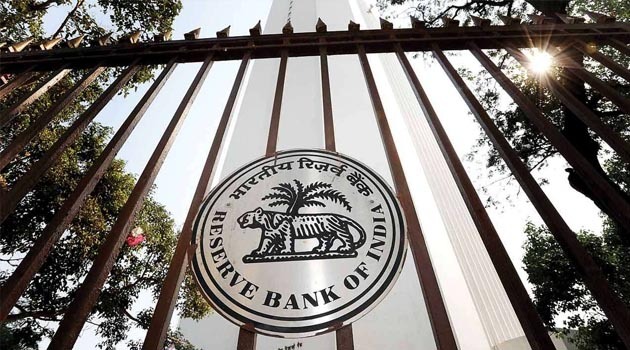 RBI has notified the norms for banks with regards to two per cent interest subvention or subsidy for short-term crop loans during 2018-19 and 2019-20. The Centre has already approved the scheme. To provide short-term crop loans up to Rs 3 lakh to farmers at an interest rate of 7 per cent, the RBI said it has been decided to offer interest subvention of 2 per cent per annum to lending institutions. “This interest subvention of 2 per cent will be calculated on the crop loan amount from the date of its disbursement/drawal up to the date of actual repayment of the crop loan by the farmer or up to the due date of the loan fixed by the banks whichever is earlier, subject to a maximum period of one year,” it said in a notification. Under the scheme, an additional 2 per cent interest subvention is provided to farmers repaying loans promptly. For such farmers, the effective rate of short-term crop loans works out to be 4 per cent per annum.